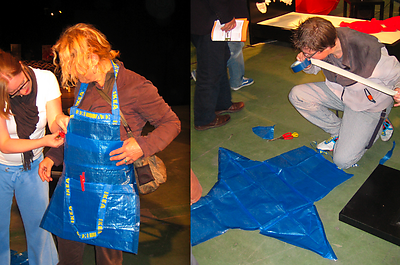 Arne Hendriks talked about Hacking IKEA and gave a workshop involving the iconic blue IKEA shopping bag in the HANGARAM Design Museum in Seoul. 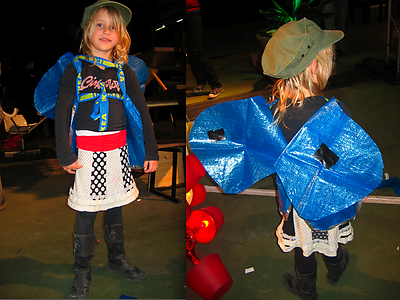 During the Dutch Design Week in Eindoven the audience was asked to participate in hacking the blue bags. This resulted in a range of hacks. 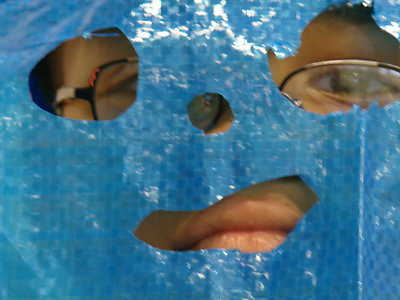 We were curious if the Asian point of view would result in completely different hacks. Below you find the photos taken in Eindhoven. Photos from Seoul as comparison will follow soon. Check out our own hack which lets you assembly an IKEA table in a whim! A talent for assemblying IKEA furniture? This manual made by Alan D. Joseph is one for pros.